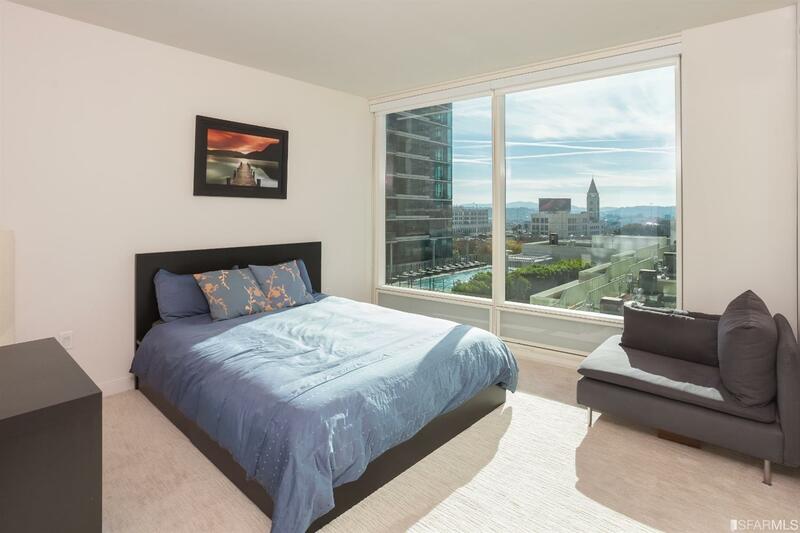 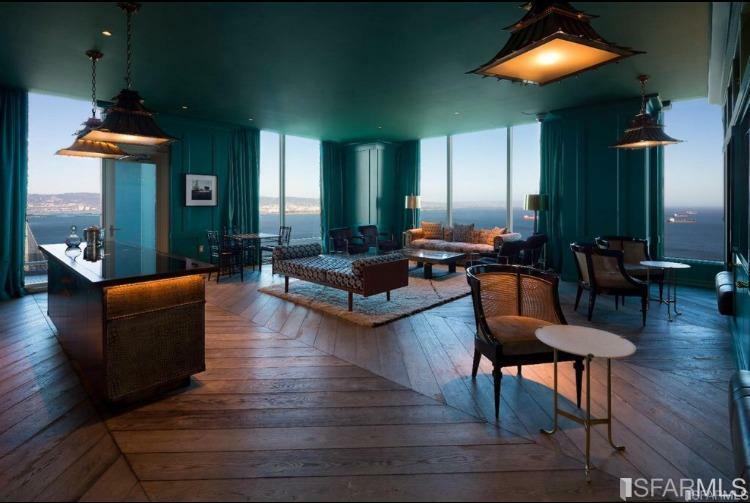 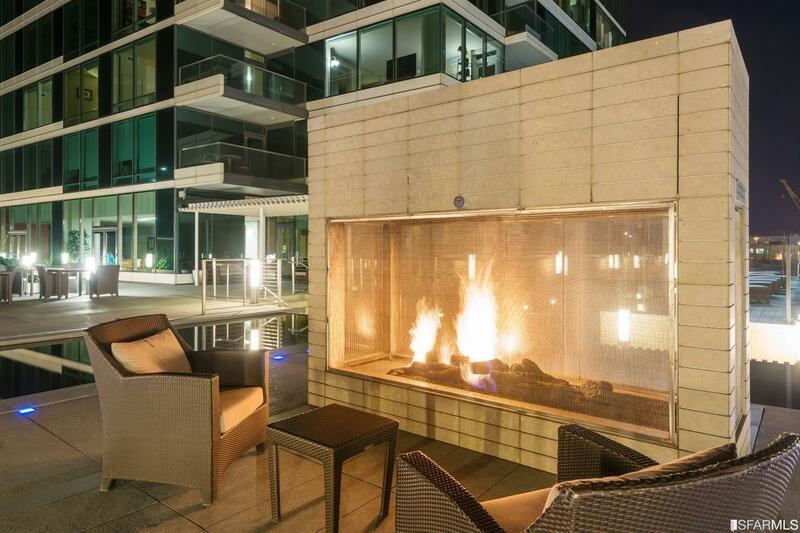 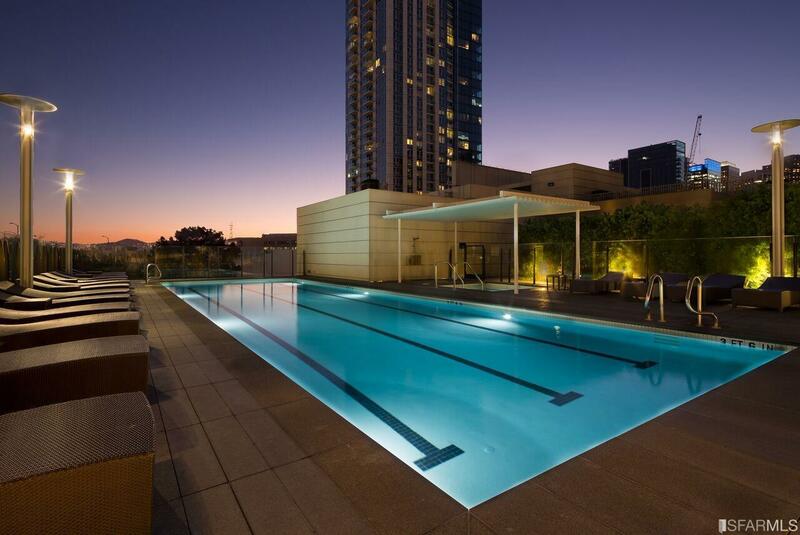 2br corner home overlooking pool terrace, twin peaks, city at The Harrison, San Francisco's iconic full-service luxury high rise. 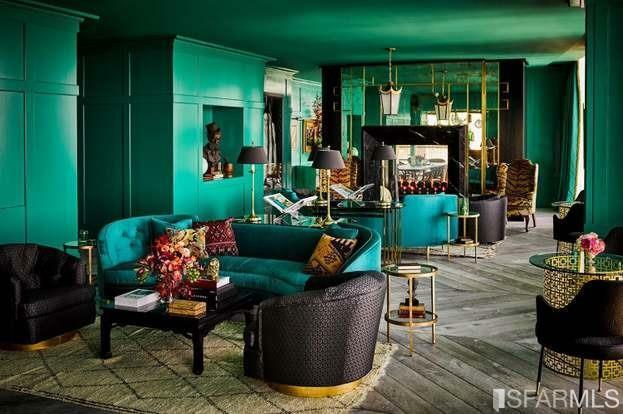 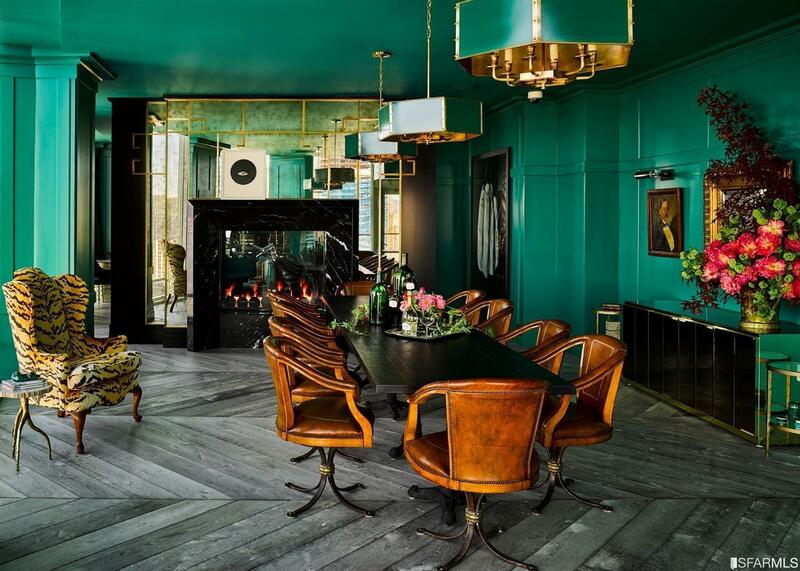 Extraordinary interior architecture & design by Ken Fulk. 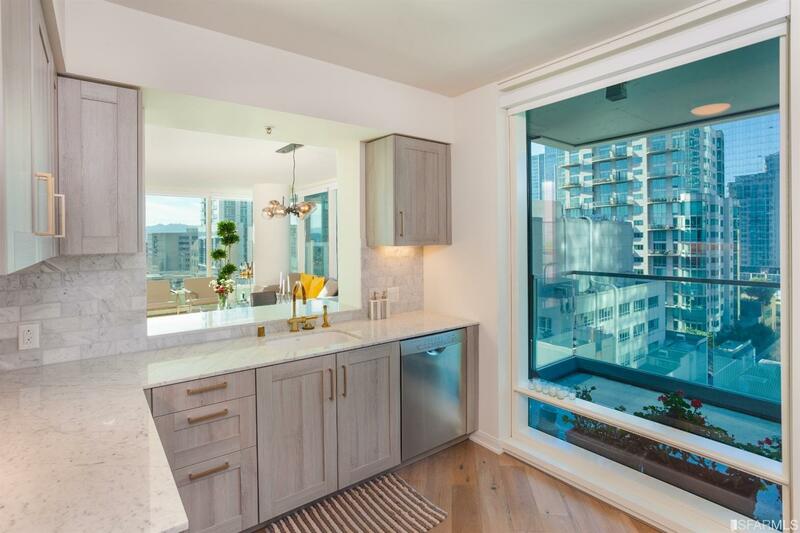 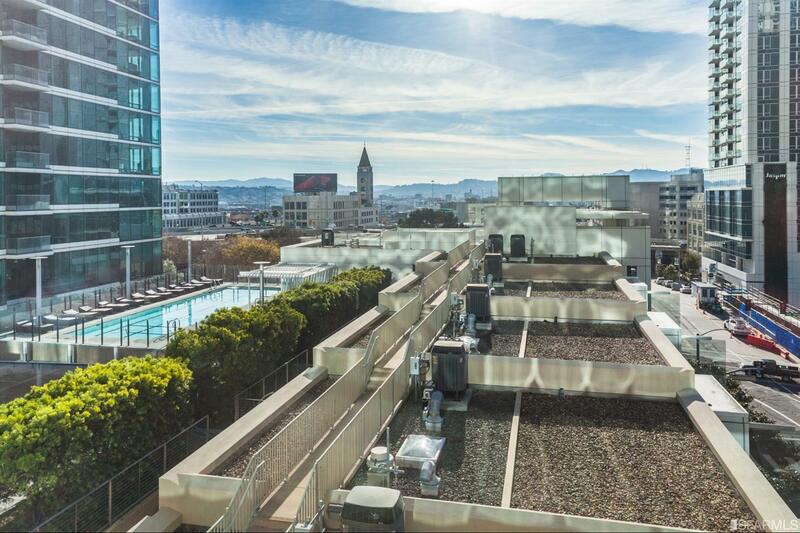 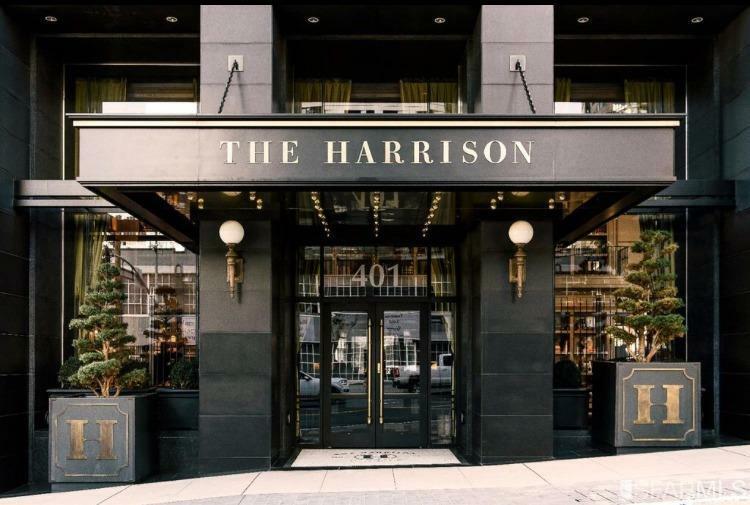 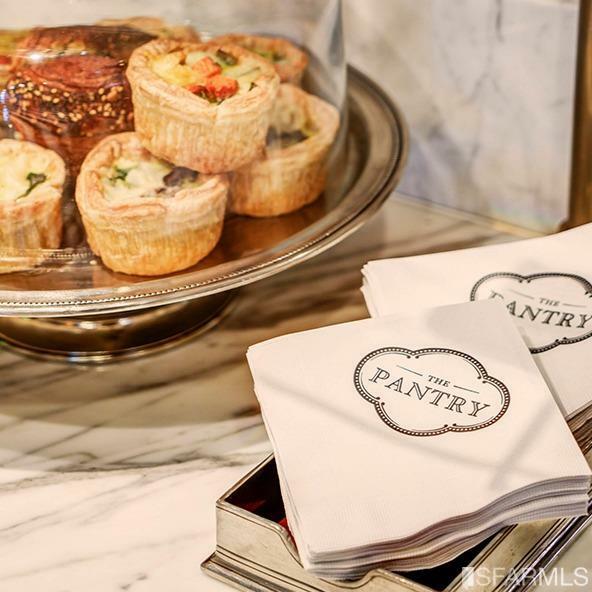 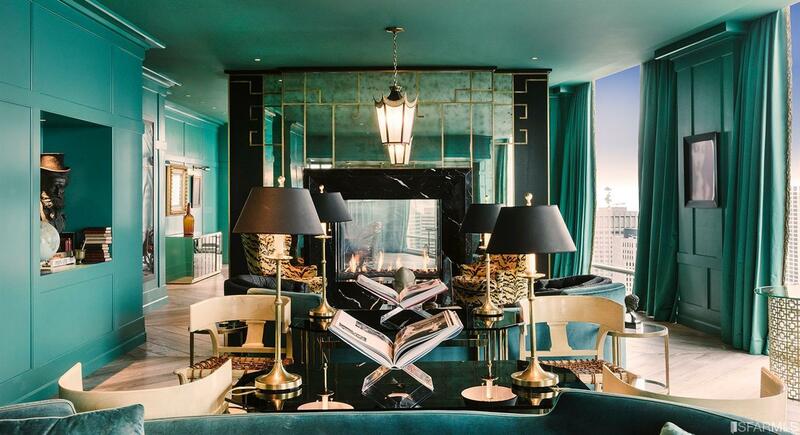 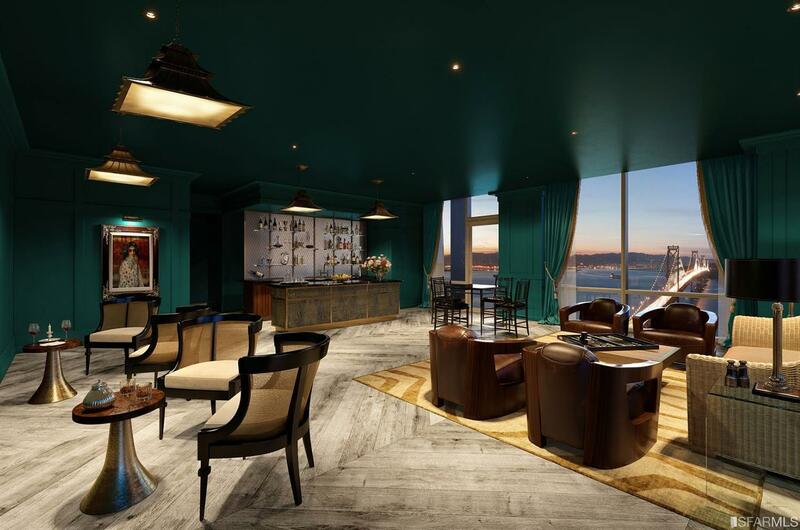 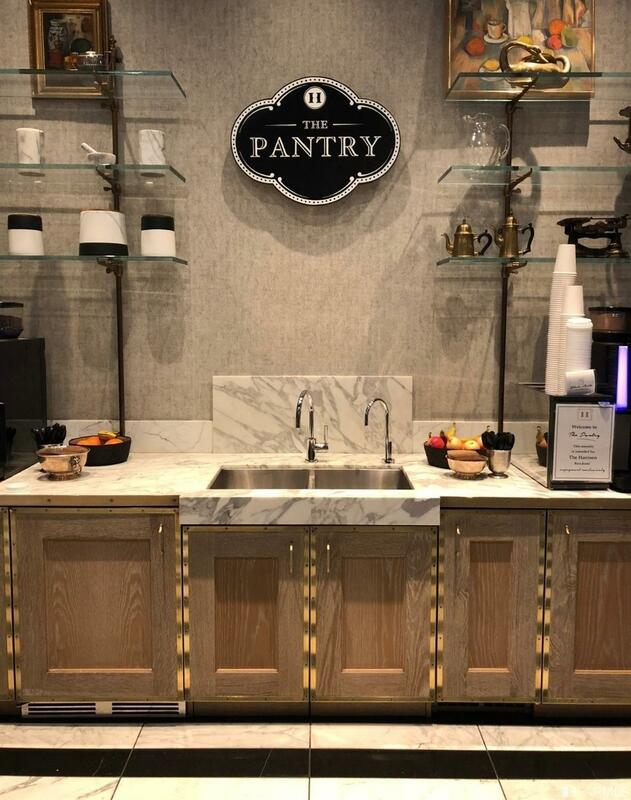 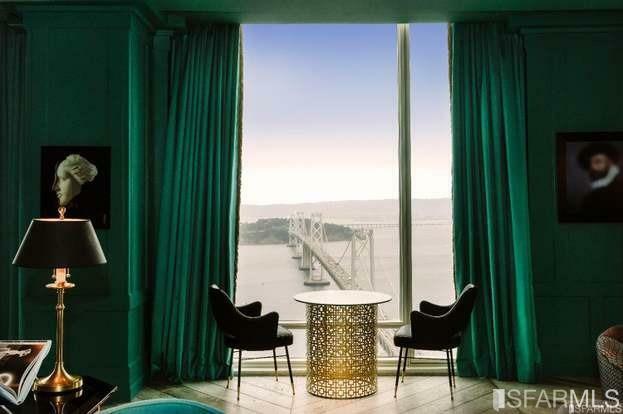 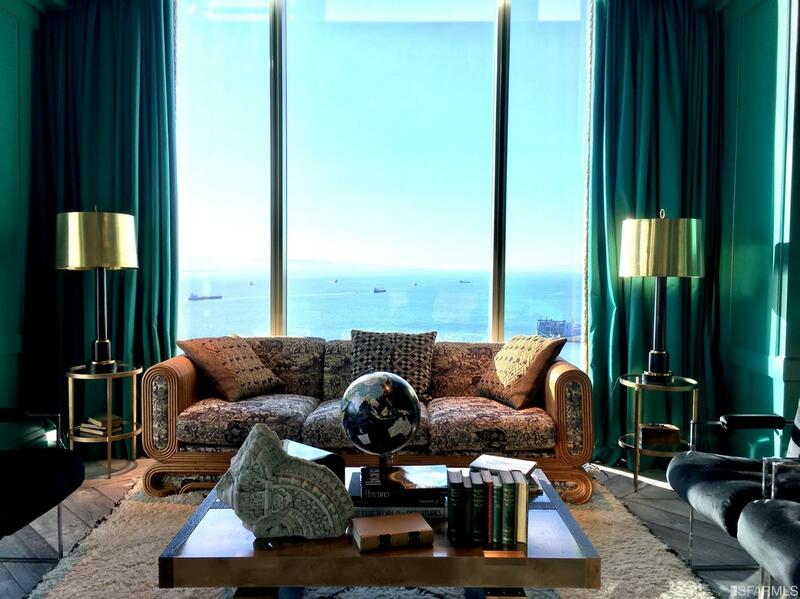 Enjoy a life well lived with 5star luxury amenities w/ daily breakfast served in The Pantry, onsite concierge, 24hr valet parking and the iconic top-floor private resident sky lounge (Uncle Harry's) w/stunning speakeasy lounge, bar, living room w/fireplace & the best views in SF. 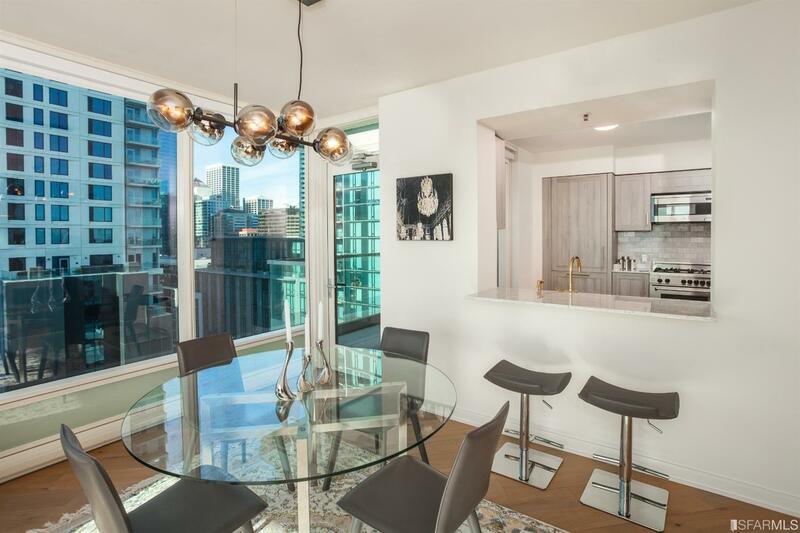 Turn-key 2br corner home w/1 car valet parking offers a large open-plan living space and generous storage throughout. 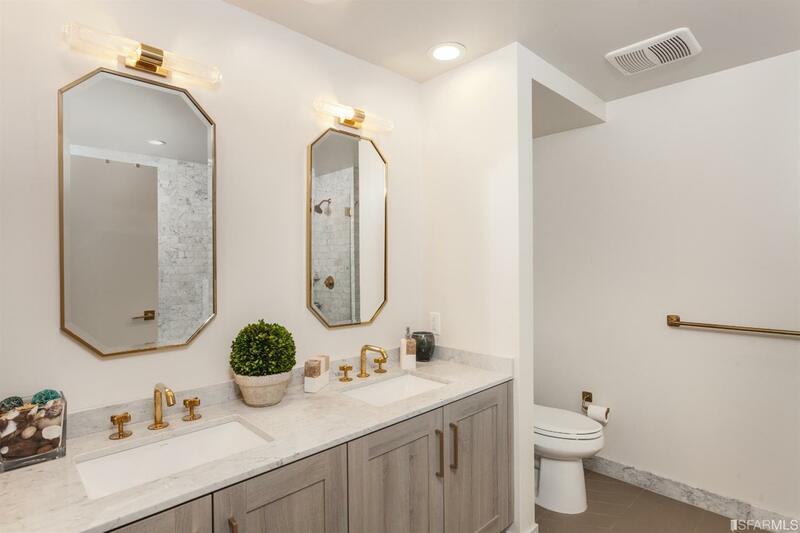 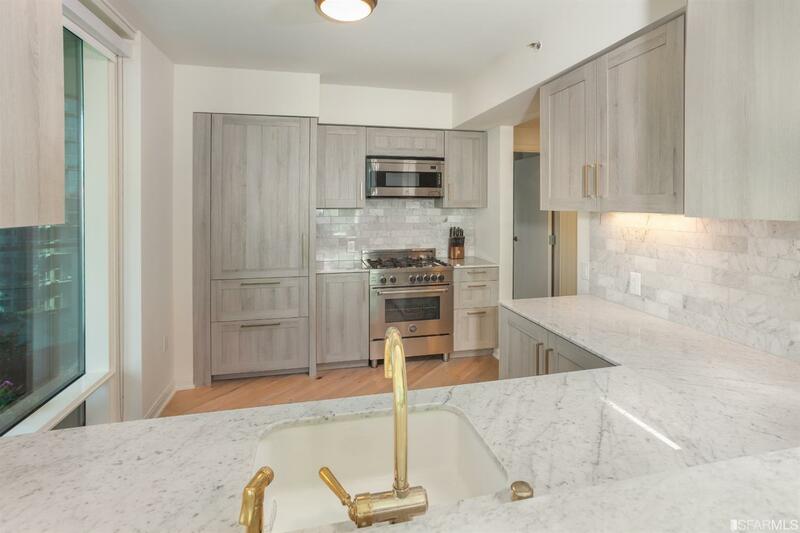 Italian marble counter tops and tile work throughout, large gourmet chef's kitchen with Italian appliances by Bertazoni, Siberian oak flooring, fully integrated sub zero, Molina Ash Grey cabinetry by Studio Becker, floor-to-ceiling windows. 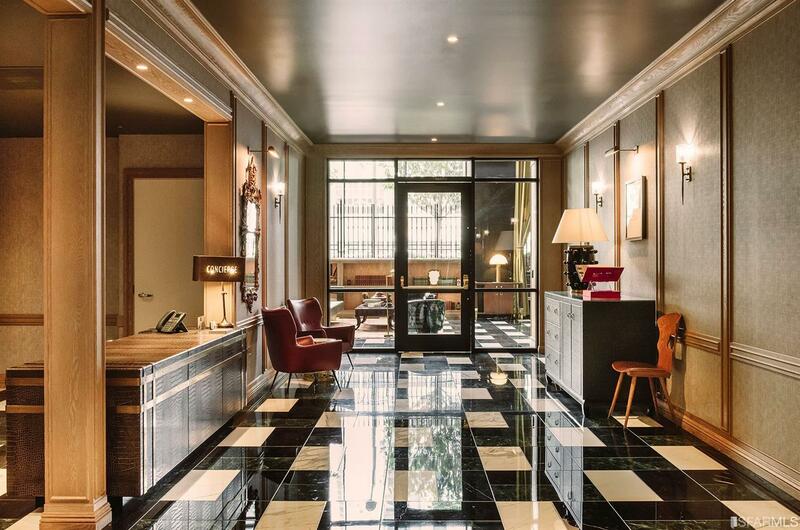 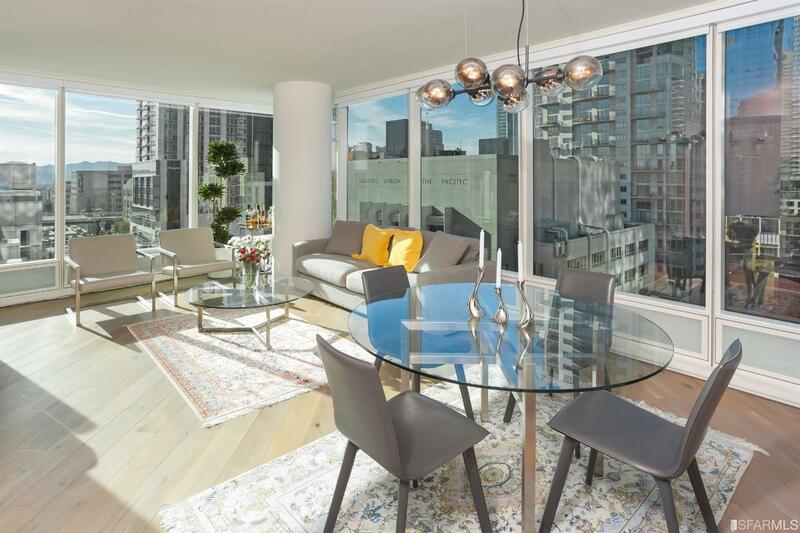 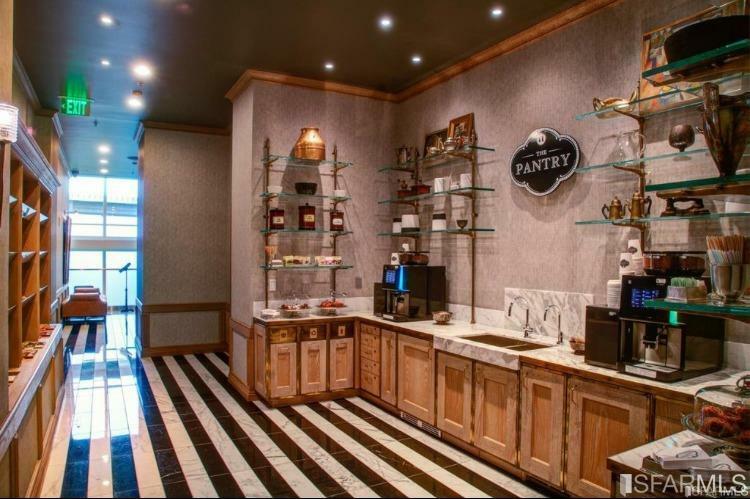 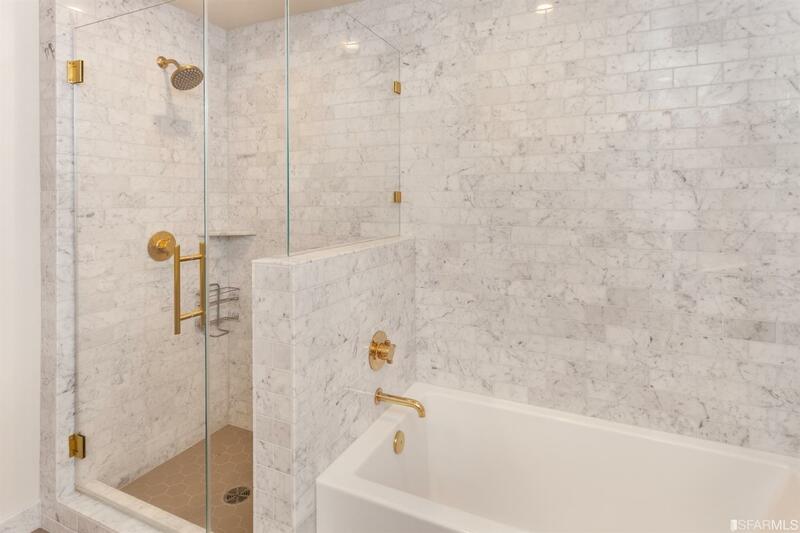 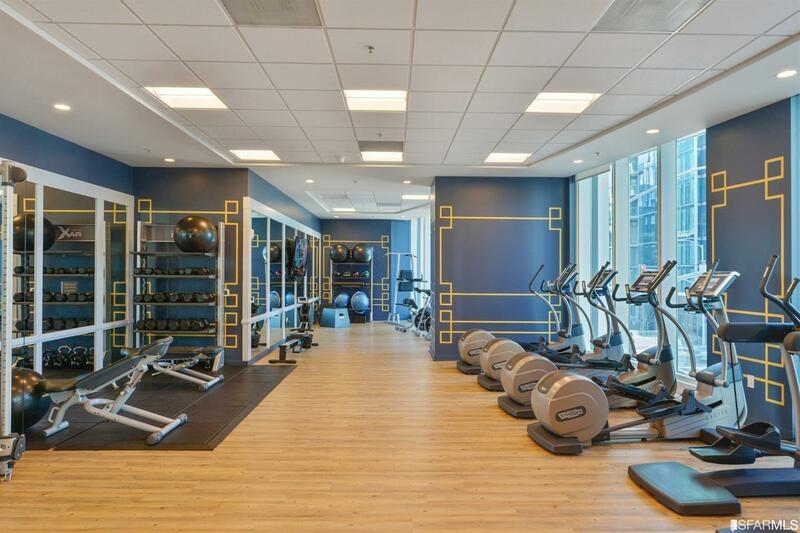 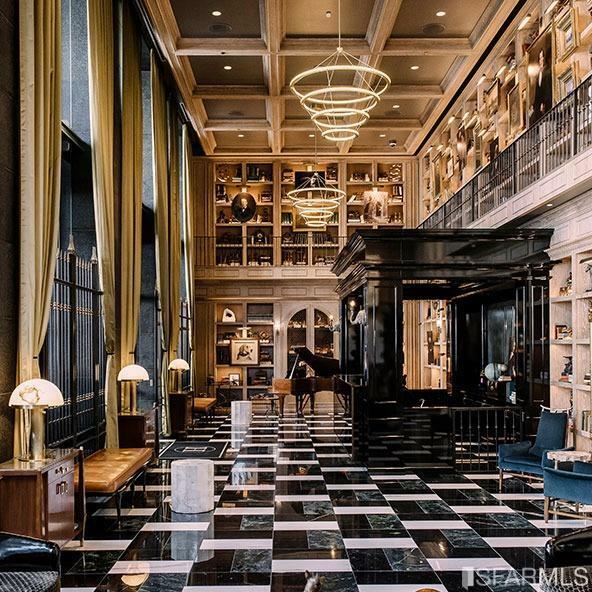 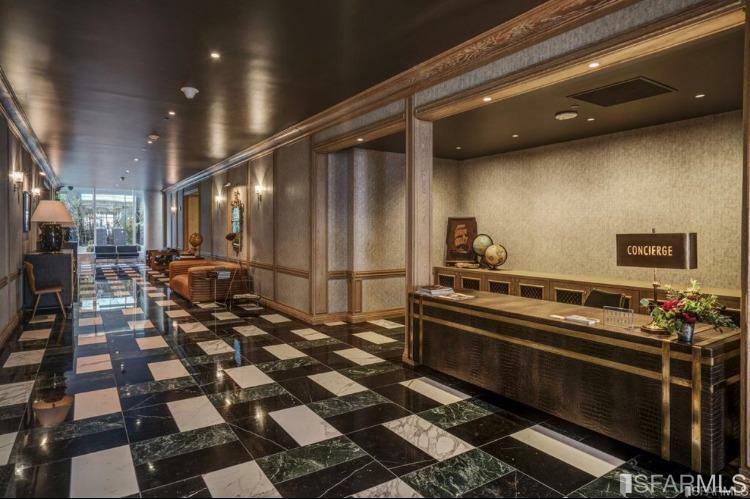 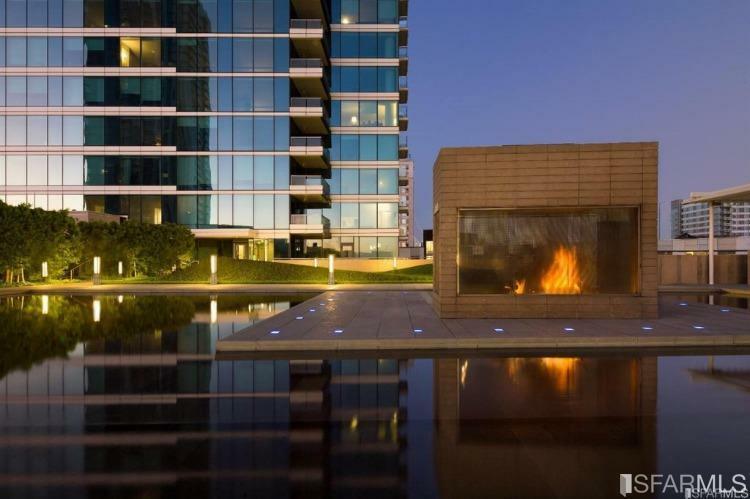 Walk to Union Square, world class waterfront restaurants, and the Financial District. 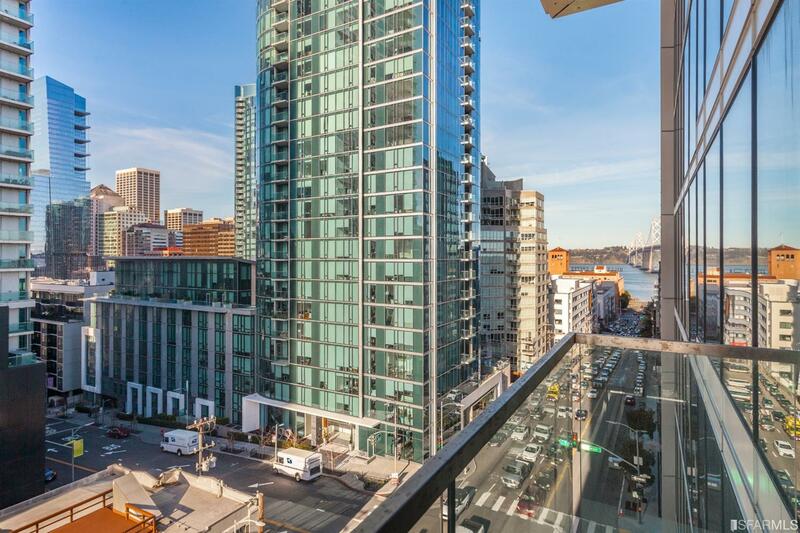 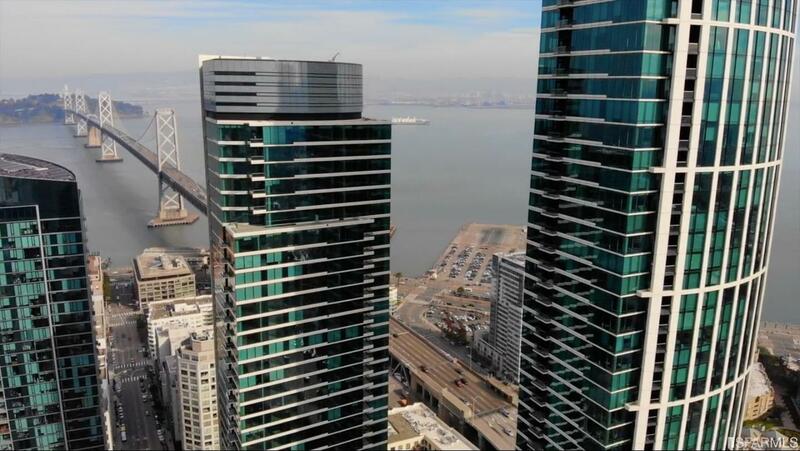 Easy access to public transportation, 101, 280, 80, and Bay Bridge.